The marketing girl power in 2016 more than doubled, keeping team mates Chris and James on their toes. 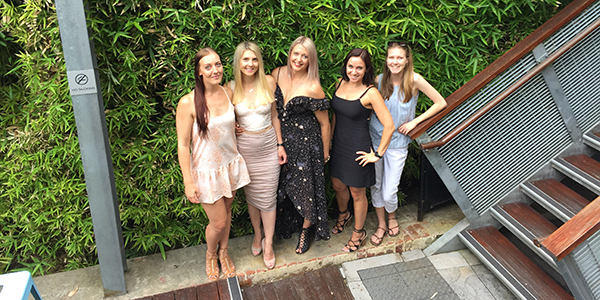 We are proud to continue our work with Curtin University’s public relations school in supporting their placement program. This year we mentored two final year public relations interns Ewelina and Emma and look forward to continuing with this relationship in 2017. 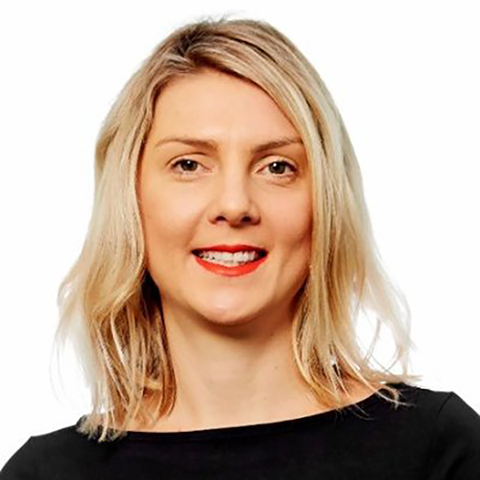 Adding to the marketing consulting team in Perth, Shanti King joined us from Russell Kennedy in Melbourne and is a first class marketer who will bring fantastic skills and experience to the team in 2017. I joined Skye Gilligan Consulting in September after taking a year’s maternity leave as a first-time mother. I have more than 12 years’ marketing and business development experience in the legal, accounting and property sectors in Perth, Sydney and Melbourne. I have worked for companies including: Lander & Rogers, Russell Kennedy, Pindan and Stockland. I first worked with Skye at Ernst & Young, and after all this time am excited to work once again with my good friend and contribute to this expanding business. I have been interning with Skye Gilligan Consulting throughout my last semester at Curtin University, where I’ve completed a Bachelor degree in Public Relations and Communications. Having the opportunity to gain real experience every week under the guidance of two great teachers, Skye and Aleks, has been insightful and irreplaceable. In the consultancy world every day is different, where I am continually learning something new, exciting and challenging. Being able to create something for multiple clients, and seeing it ‘live’, puts the entire technical and creative process into perspective. It continues to be a great experience getting the chance to apply what I’ve learned in part at uni, whilst in a real-life business environment. I’m looking forward to next year and what it will bring. I am currently in my final year at Curtin University majoring in Public Relations and Event Management. I am completing an internship with Skye Gilligan Consulting with the goal of learning and gaining hands-on experience within the Public Relations field. I am aiming to develop as many new skills as I can before I graduate. From the moment I started, I have been welcomed and taken in with strong guidance. I am eager to see how my skills will progress throughout the time of my placement.